Since yesterday was Valentines Day I decided to uncover the mysteries of the greatest animated love story of all time, Beauty and the Beast. 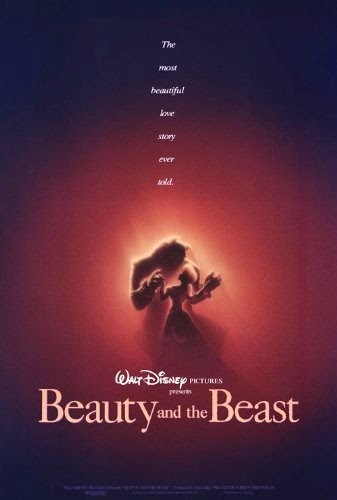 Beauty and the Beast was released on November 13th, 1991. It was the first animated movie to earn over 100 million dollars at the box office and the first animated film to be nominated for an Oscar for Best Picture, unfortunately it lost to Silence of the Lambs. 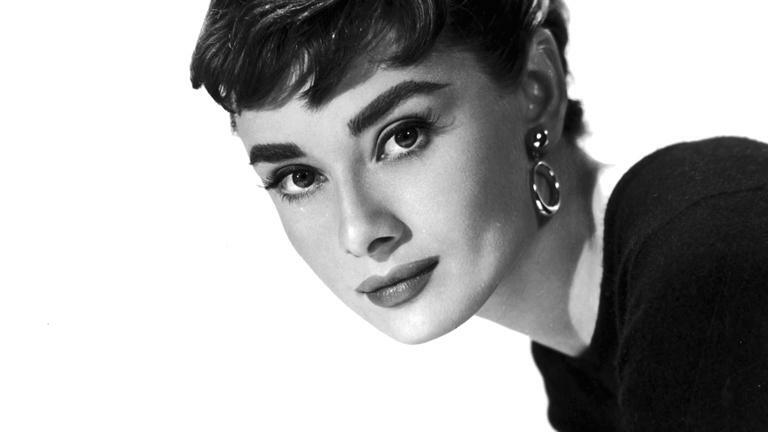 The movie was also declared a "culturally, historically, or aesthetically significant film" in 2002 by the Library Congress and was therefore selected to be preserved in the National Film Registry. Walt Disney himself tried to create the film twice, once in the 1930's and once in the 1950's, but his writers felt the story was too difficult to adapt. Beauty and the Beast takes place in France in the 1700's. Beauty and the Beast was originally a traditional French fairy tale that was widely known in varying forms throughout Europe. In 1756 it was finally written and published by Jeanne-Marie Leprince de Beaumont. 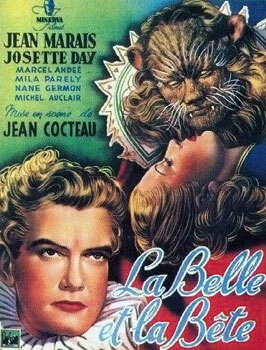 It was called La Belle et la Bete which is French for Beauty and the Beast. Other versions that inspired the film were Zemire et Azor (Zemire was the name for "beauty" and Azor was the name for "beast") which was an operatic version of the tale that was written by Marmontel and composed by Grety in 1771. There was also a play called Amour pour Amour (meaning love for love) written by Nivelle de la Chaussee in 1742 which was based off of Gabrielle Suzanne Barbot de Villenueve's version which was more complex and detailed than Beaumont's more popular version. However the biggest influence on the animated film was the live-action French version of Beauty and the Beast, La Belle et la Bete, which was released in 1946. The idea of a rival love for Belle (Gaston who was called Avenant) who tried to kill Beast and ultimately ends up dying originated from this movie. The objects in Beast's castle coming to life was also derived from this movie. Belle was voiced by Paige O'Hara. Belle is portrayed as being 17 years old. Belle's personality was based off of Katharine Hepburn's portrayal of Jo March in the 1933 movie Little Women. Belle's physical appearance was based off of Sherri Stoner who was also Ariel's reference model. 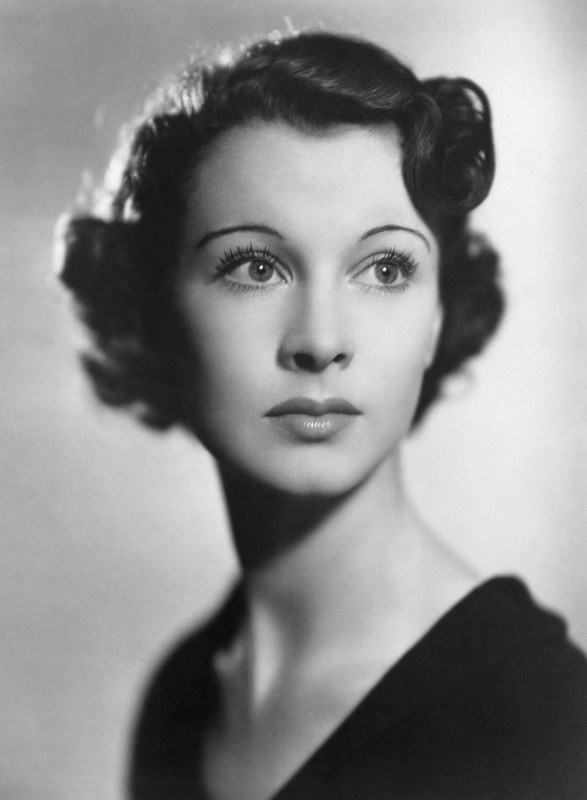 Belle was also modeled after Vivian Leigh and Audrey Hepburn. In the movie, Belle is the only character in town who wears blue. Animators did this to represent Belle's uniqueness and to show how she is different from the towns people. And in the scene where Beast dies, Paige O'Hara was actually crying. Beast was voiced by Robby Benson. Beast's name is actually Adam but this is never mentioned in the movie. We can infer from the prologue that Beast (or Adam) is in fact 21 years old because it says that "the rose will bloom until the prince is 21". We can also infer that Adam was 11 years old when he was turned into Beast because in the song "Be Our Guest" Lumiere sings "10 years we've been rusting..." Animators used a number of different animals for Beast's appearance. He has the mane of a lion, the beard and head of a buffalo, the brow of a gorilla, the tusks of a wild boar, the body of a bear, and the legs and tail of a wolf. Only his eyes remained human. A lot of celebrities were considered for different roles in this movie, Jodi Benson, the voice of Ariel from The Little Mermaid was considered for Belle. Regis Philbin, who holds the Guinness World Record for most time spent in front of a television camera, was turned down for the voice of Adam (Beast). The character Cogsworth was written specifically for John Cleese, who is a renowned British actor, comedian, writer, and film producer, but he turned down the role. Patrick Stewart from Star Trek almost voiced Cogsworth but he had to turn down the part due to scheduling conflicts. 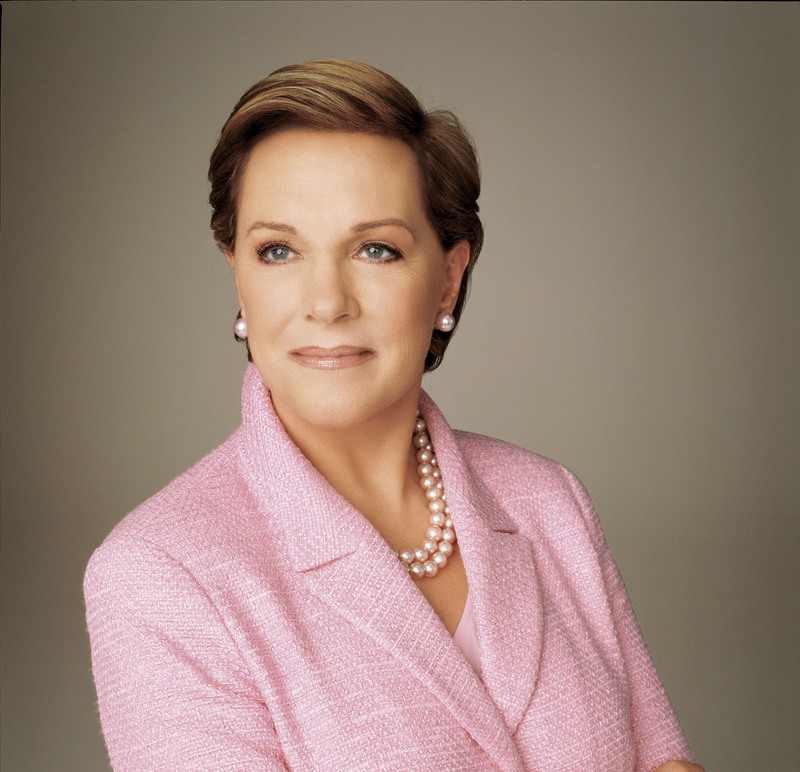 Julie Andrews turned down the role for Mrs. Pots. Rupert Everette, the voice of Prince Charming in Shrek 2 was turned down for the role of Gaston because Disney Studios felt his voice was not arrogant enough. 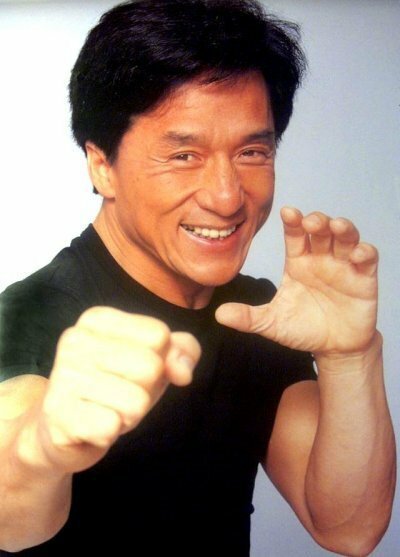 Jackie Chan provided both the talking and singing voice of Beast (Adam) in the Mandarin version of the film. The dancing scene at the end of the movie is reused and recolored footage from the dancing scene in Sleeping Beauty. Also, the smoke used in the scene where Beast turns back to Prince Adam is actual smoke, it is not animated.